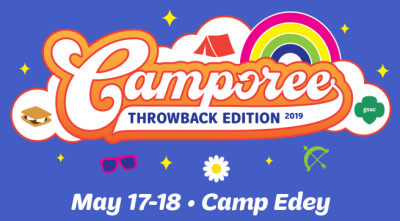 Don't Miss Camporee 2019 - Throwback Edition! Stay Overnight or Spend The Day! Don't miss our on our amazing activities: Corcls, Paddleboating & Canoeing, SWAPS Trading, Games & Prizes, Scavenger Hunt, Outdoor Cooking Demos, 9 Square & GaGa and Much More! Registration Ends May 3—Sign Up Now! Sign Up For a Girl Scout Checking Account and Support GSSC! A FREE Checking Account That’s Earned Its Badge! Suffolk Federal’s Girl Scouts Checking account gives you an easy way to help Long Island’s girls grow strong. Suffolk Federal will pay 5 cents on each signature-based purchase, up to $350 per year.